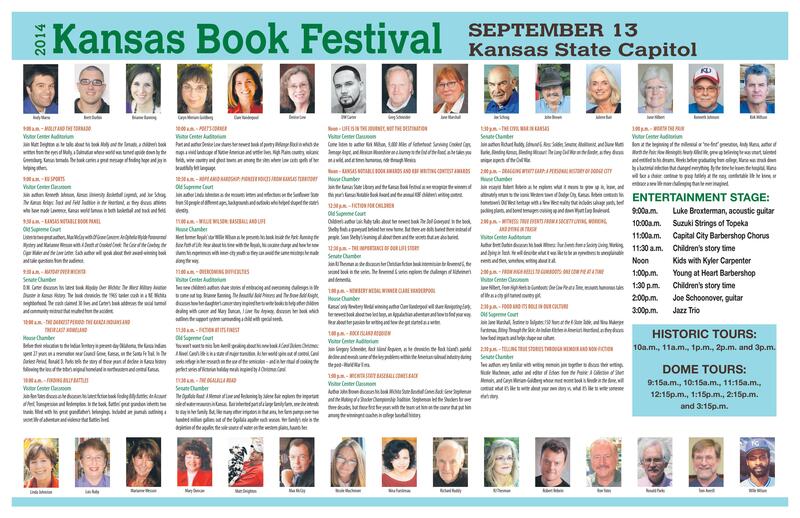 I just returned from the Kansas Book Festival, where I was one of 30 writers from a variety of genres invited to be “presenting authors” at the day-long event. The state of Kansas doesn’t mess around when it comes to supporting the festival. It is held in the venerable 149-year-old State Capitol building in Topeka with authors making 50-minute presentations followed by Q & A sessions throughout the day in the hallowed Senate and House Chambers as well as the courtroom of the Kansas Supreme Court. Spectators sit at the original 1885 handmade Kansas wild cherry wood desks in the Senate and House surrounded by ornate bronze columns plated with copper and silver; and carved white Italian marble walls inlaid with silver panels. Not a bad venue for a bunch of scribblers to perform in. 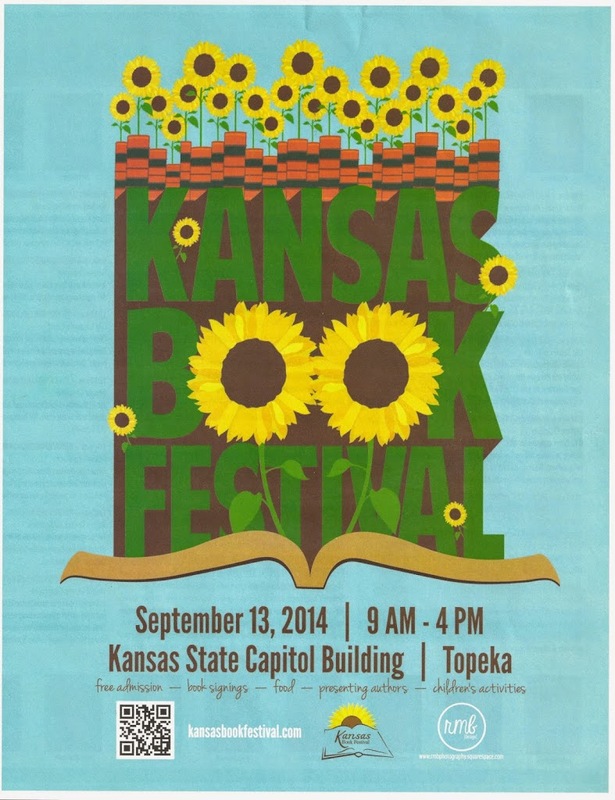 This was the fourth year of the festival which was started by Kansas First Lady Mary Brownback in 2011. The criteria used by the Selection Committee to choose presenting authors for the festival were these: The author was either a Kansas writer, a former Kansas author, an author who wrote a book that dealt with Kansas in some way, or a native Kansan. However, ultimately the selection committee made its selections based on the quality of the work–which is the way it should be. The mission of the Kansas Book Festival is to promote literacy and a life-long love of reading among people of all ages. 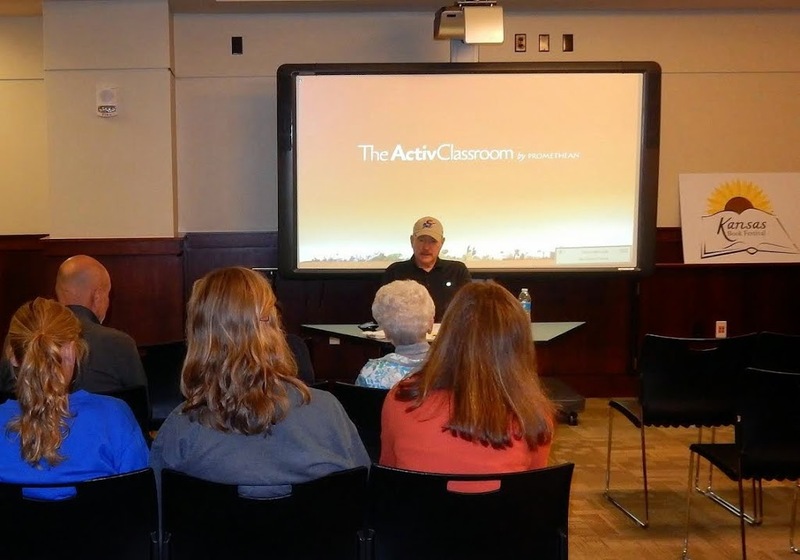 In addition to the annual book festival, the festival also sponsors a children’s writing contest, and awards more than $10,000 annually in grants to public and school libraries across the state. More information about the festival is available at www.kansasbookfestival.com. This was the second book festival I have attended in the past four months. The first was the L. A. Times Festival of Books held on the campus of the University of Southern California. I found both festivals useful and rewarding. At the L.A. Times event I signed more than 100 of my books (Book #1 in my Finding Billy Battles Trilogy) for readers. Because it was so large with something like 50,000 people in attendance each of its two days, I didn’t get an opportunity to talk with many fellow authors. 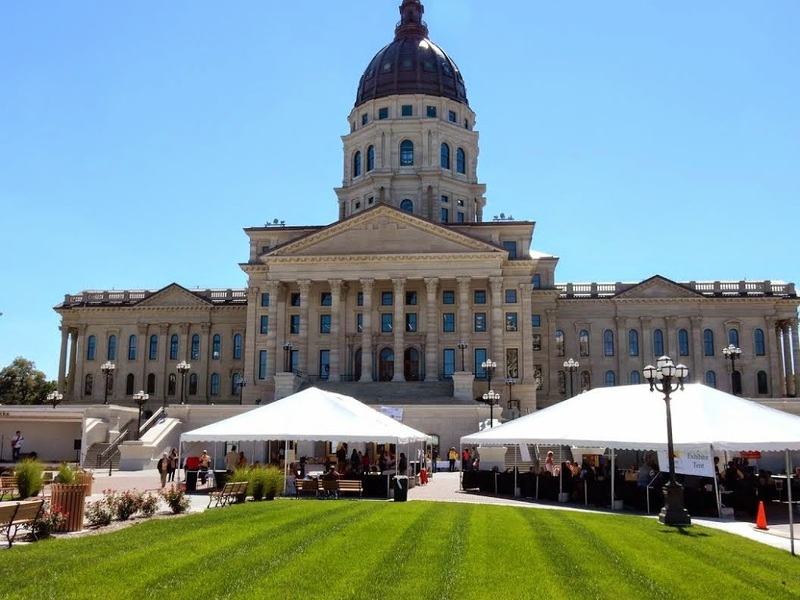 The Kansas Book Festival, which attracts about 4,000 for the one-day event provided greater opportunities to talk with other authors, but the book signings were less fruitful. Nevertheless authors should always take advantage of any opportunity to talk with readers, no matter how few show up for a book signing. Without readers authors are nothing. Readers provide critical feedback, often ask questions we may never have thought to ask ourselves, and most of all, they provide validation for what we produce. If you are an author and you have never attended a book festival to sign your books or to interact with the reading public and other writers, you are missing a valuable opportunity. It is one thing to sit in the solitude of one’s home or office and pound away on your computer (or typewriter for those who still do that). It is quite another to leave that sanctuary and actually meet people who read books–perhaps even some that you write. Some may think participating in an online “virtual book tour” or perhaps writing a blog is all you need to do. It is not. There is no substitute for face to face, person to person communication. And where better to do that than at an event geared to bring authors and readers together. There are hundreds of these events throughout the United States every year. Find one near you and go. It may be the best marketing tool you will ever use.